Cuomo Administration - The NYSAC and Minimum Wage – Oops! Notes and Nuggets from Thomas Hauser: The NYSAC and Minimum Wage – Oops! When it comes to powerful unions that influence large blocs of voters, that might be true. But closer to home, the Cuomo Administration is falling short of the mark. New York governor Andrew Cuomo likes to present himself as a friend of labor. When it comes to powerful unions that influence large blocs of voters, that might be true. But closer to home, the Cuomo Administration is falling short of the mark. Some New York State Athletic Commission employees are being paid well below New York’s statutorily-required minimum wage. At present, the minimum wage in New York City is twelve dollars per hour. For businesses in New York City with eleven or more employees, it’s thirteen dollars per hour. 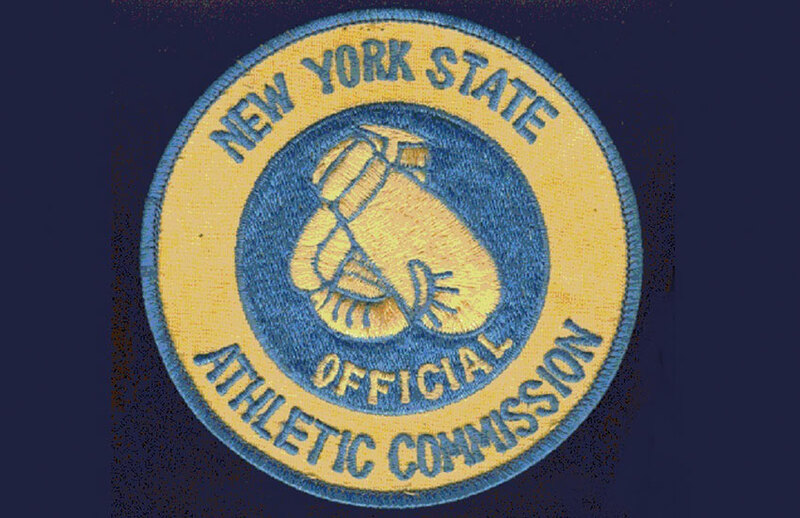 Does the New York State Athletic Commission run afoul of the law? Let’s look at NYSAC inspectors as an example. For years, NYSAC inspectors were paid fifty dollars a night. David Berlin (who served as NYSAC executive director from May 2014 to May 2016) lobbied successfully to have their pay increased to one hundred dollars per show. But that doesn’t meet New York’s 2018 legislative standard. By way of example, NYSAC inspectors were ordered to report to Barclays Center for the Deontay Wilder vs. Luis Ortiz fight card on March 3 at 2:30 PM. Many of them were on the job until 12:30 AM or later. That comes to ten dollars an hour, three dollars per hour below the legal minimum wage. Multiple sources say that, as a matter of course, administrators fill out false time sheets for NYSAC inspectors to cover up the infraction. Adding insult to injury, Ndidi Massay (the only NYSAC commissioner to attend the fight card on March 3) didn’t arrive at Barclays Center until after 9:00 PM. Does Mikey Garcia Hold All The Cards?